I am loving all this hot weather lately but I do not enjoy cooking in a hot kitchen. Even with the A/C running my kitchen still gets warm when I use the oven. One of the reasons why I love my crock pot in the summer. I tend to rotate between the crock pot, grill, and panini press. 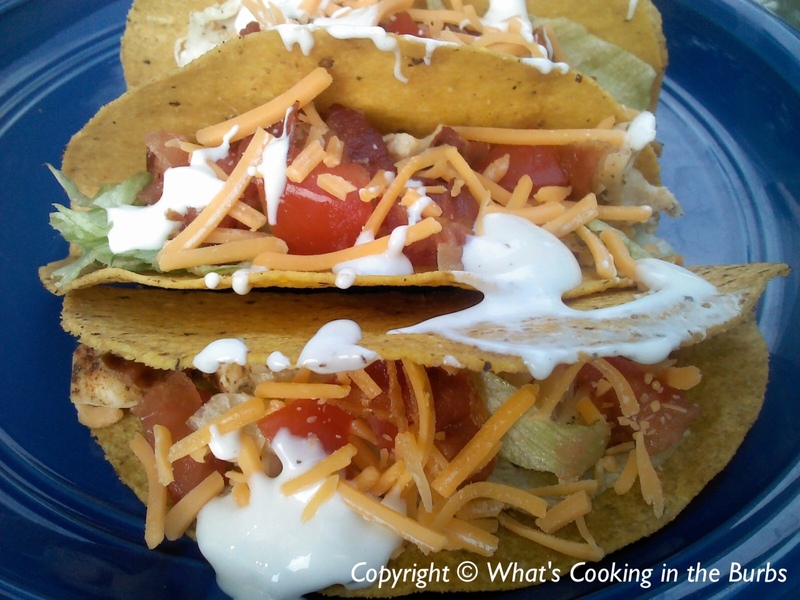 These Ranch Chicken Club Tacos are so easy to prepare and so delicious! Place chicken in crock pot. Sprinkle ranch seasoning and chili powder evenly over chicken. Cover and cook on low for 4 hours. Remove chicken and shred. Assemble tacos by placing chicken, lettuce, tomato, and bacon in taco shells. Top with cheese and drizzle with ranch dressing (if desired). Enjoy! Oh man this sounds so good! Thanks for sharing at Simple Supper Tuesday. Dear Bridget, These tacos sound delish. I am totally with you, cooking in this heat has proven to be an obstacle. I just won a crock pot so I am looking forward to using it...and looks like I got it right in time with the heat wave! I just love this recipe! Anything that is made in the slow cooker when it is hot outside is on the top of my list! Thank you for linking to the In and Out of the Kitchen party! Your recipe will be featured in the Top 10 of the party favorites post! The post will go live on Monday morning! We eat a lot of tacos at our house - I love finding new ways to make them :) Pinning! 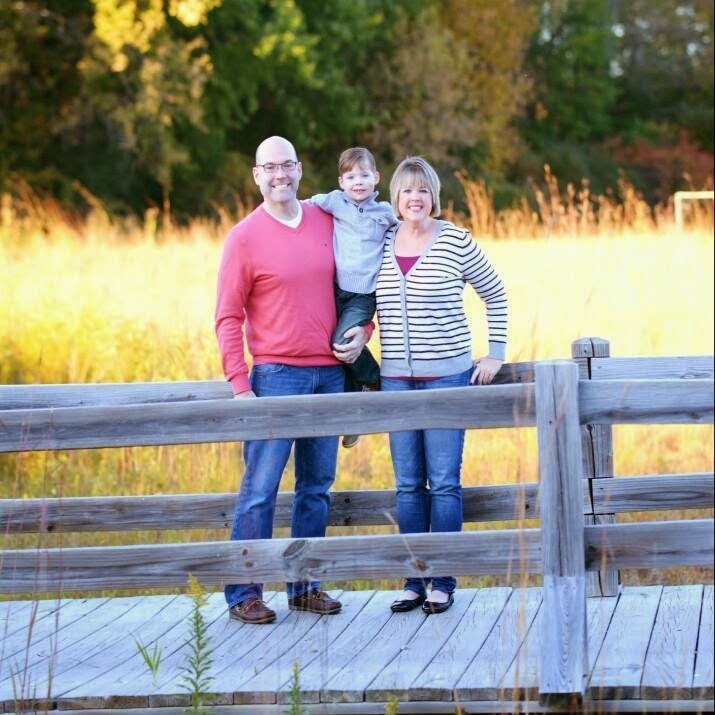 Thanks for linking up to All My Bloggy Friends - I can't wait to see what you share this week! This sounds divine! I'm always on the look out for new ways to prepare chicken and this sounds great! Thanks for posting this.